Internet – Why Surry Broadband? 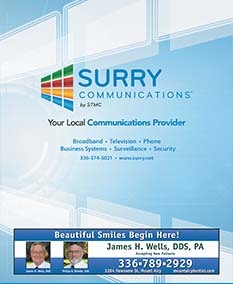 Surry Communication’s Business Solutions include our new Fiber-Optic Internet service. We offer businesses fast and reliable high-speed internet service at very competitive pricing. Plus, our specialized business account team supports local businesses on-site at your location. Please call or email one of our business account team members for a free consultation and rate comparison. Surry’s broadband connection allow you and your family to experience the net like it should be with moving graphics, bright colors, cool movies, live music, and interaction like nothing before. Surry broadband gives you the communication tools and personalized services you need to connect with family, friends and businesses. From homework help to sports specials, Surry broadband has something for the entire family. Students can do research faster than it takes to get to the library. You can make online purchases, explore hobbies, research health-related topics and financial information more readily and with super fast speed. 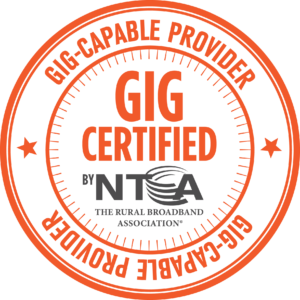 Fiber Optics is a service that many business customers want which provides the fastest, clearest, and most advanced service possible.